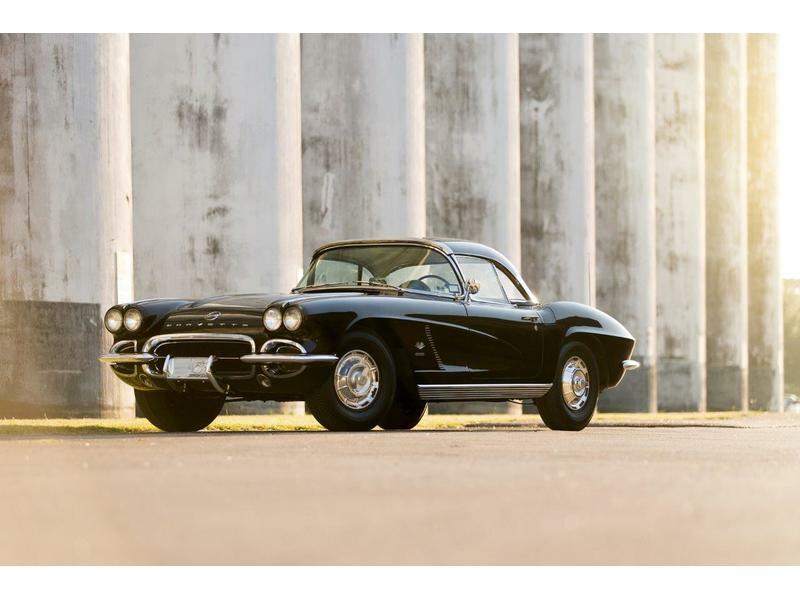 Classic Cars for Sale: Muscle Cars, Mustangs, Shelbys & More! The REAL Shelby Cobra is back, and better than ever! Why Buy a Fake When You Can Own the Real Deal? The Shelby Cobra CSX4000 Series 427 S/C from Shelby American improves on everything the 1965 Shelby Cobra was famous for and more: 0-60 mph in less than 4 seconds, sub 12 second quarter mile times, and even better handling! 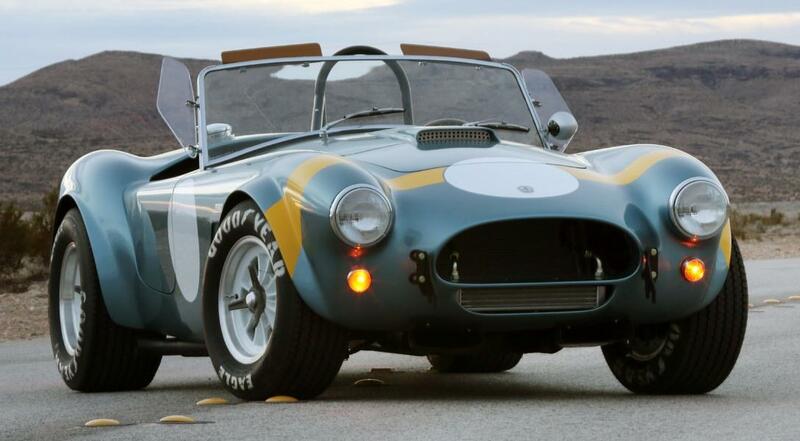 This Cobra boasts the world's first computer designed chassis with four wheel coil-over independent suspension.